NOTES: Unfortunately, if you are booking on the same day you wish to stay, you will need to actually book a day ahead for the system to allow you to place the booking. We apologise for the inconvenience. The door code will be supplied in the reply email if payment is made at the time of booking, by credit card. Dogs are only allowed within the confines of the Fox Village streets and on one area at the local stop-bank. They are banned from all other areas. The wild west coast of the South Island offers spectacular scenery and unforgettable experiences, from the cascading glaciers to the mighty peaks of the alps. 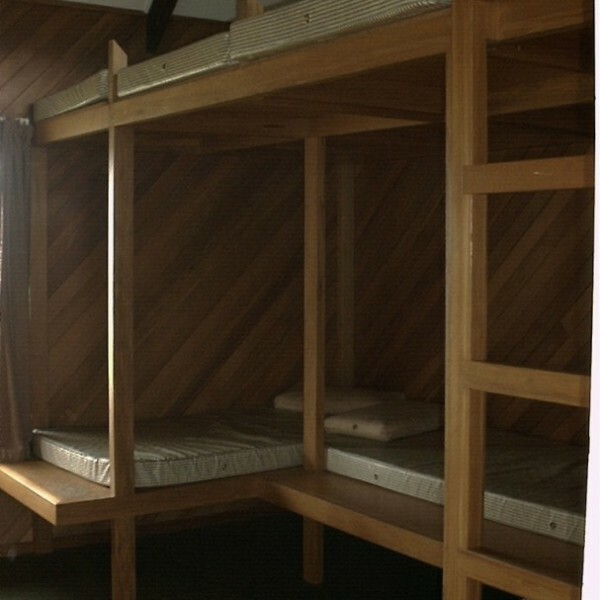 This lodge is your roadside base for adventures around this great region. Corner of Cook Flat Rd and Kerrs Rd, Fox Glacier Village (heading towards Gillespie’s Beach, on the left, by the school). Detailed map below. 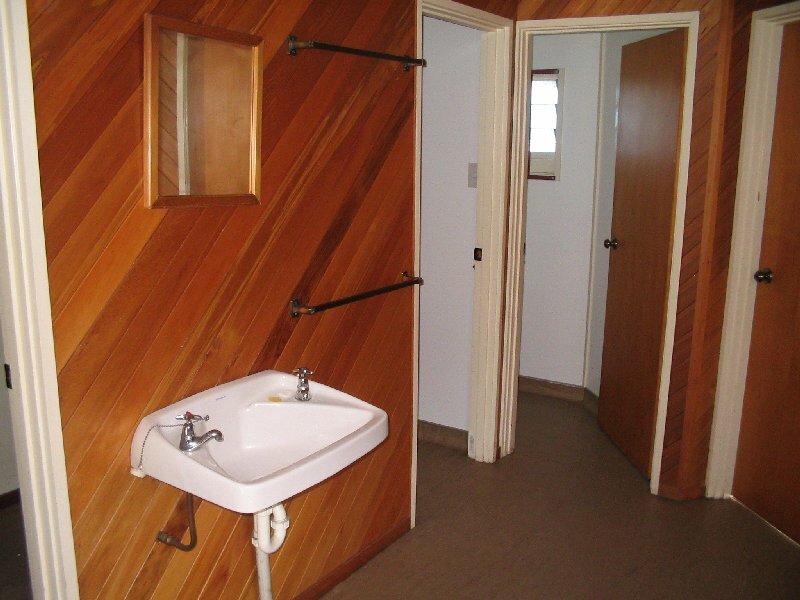 Bench bunks for 20 in 2 rooms, water on tap, showers, flush toilets, electricity, drying rooms, lounge and kitchen (with oven), pots, pans and utensils. It is best if you supply your own toilet paper. Firewood is not supplied, however many users collect driftwood from the beach nearby, or bring their own firewood. Road access and off street parking. Locked by keypad. The combination will be emailed when your online booking is completed (see below). Note: the code changes monthly. Note: There will be a warden in residence from 15 March to 31 May 2019, so please take the emailed proof of payment with you to show you have made payment. Fees are payable by credit card or bank transfer (NZ accounts only) when you make your online booking below. The door code will be sent by email when your booking is complete and paid. Please note that if you pay by bank transfer, the code will not be sent until the next working day as it has to be processed by the staff in the HoM. If you require the code outside of work hours, please pay by credit card. Any Enquiries to NZAC National Office: +64 (0)3 377 7595 or email. 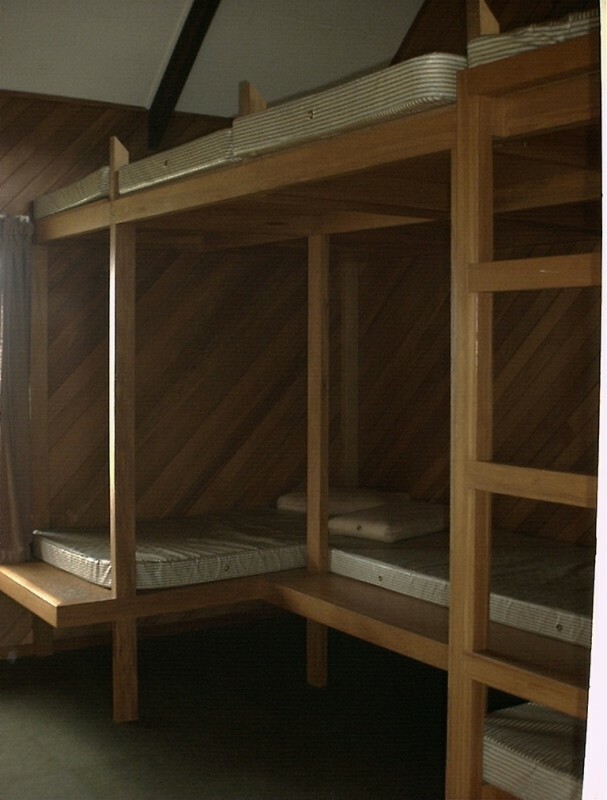 Group rates are by special arrangement only and may be made through the National Office. Bookings are required, please use the calendar above. Fox Glacier and the surrounding areas are a great place to take a holiday. There is something for everyone in this beautiful away-from-it-all location. 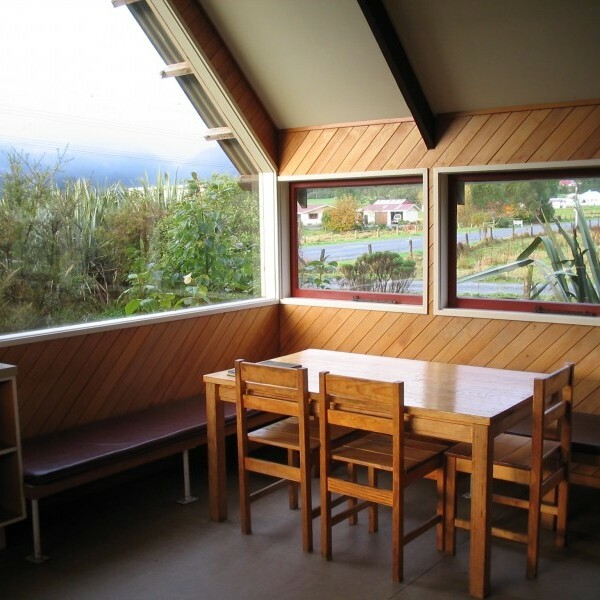 With the Club’s Porter Lodge located right down the road from the heart of the little Fox Glacier township and costing only $20 per night for members, it certainly does create a cheap little getaway. 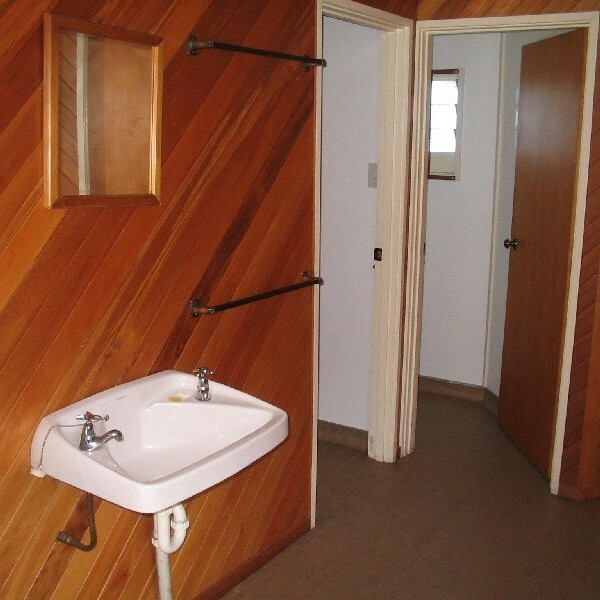 The lodge is a modern warm and comfortable building completed in 1985 and has bunks for sleeping 20 in two bunkrooms. 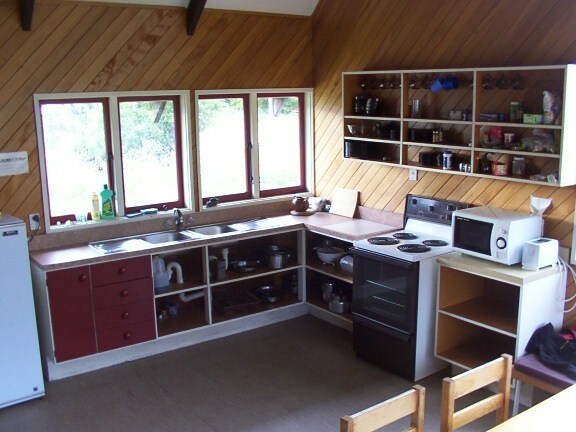 The main room is equipped with a log burner, fridge, microwave, stove, pots and pans, toaster, kettle, plates and eating utensils. 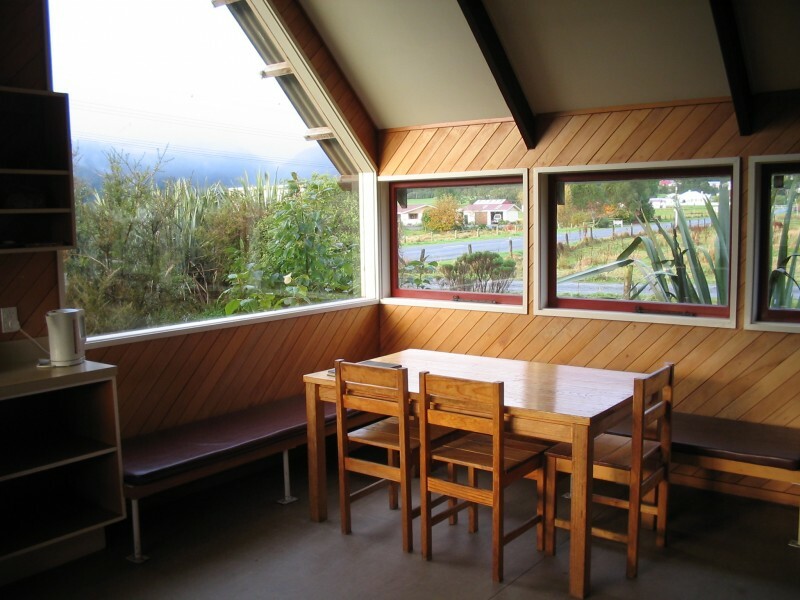 It also boasts excellent views out the large sunny north facing windows to the southern alps including the summit of Aoraki Mt Cook. 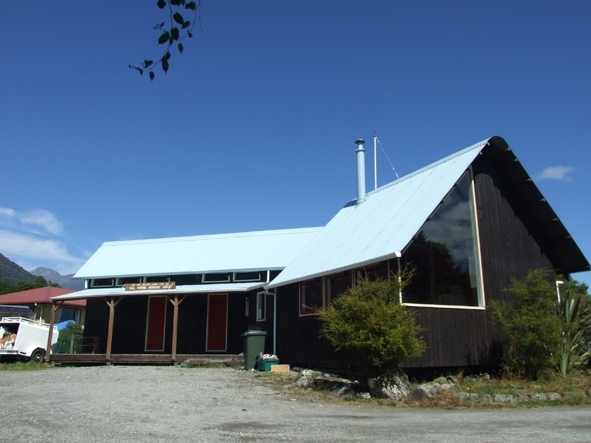 There are a number of cafes, bars and restaurants within easy walking distance including the Hobnail Café of the Glacier Guides. The Department of Conservation has a large and well laid out information centre with displays on the scenic, conservation and recreation values of the surrounding Westland National Park. There are a number of brochures and pamphlets with maps and information on walks and tracks in the area. Some of the opportunities include Lake Matheson, Gillespies Beach and Lagoon, and nearby Fox Peak.